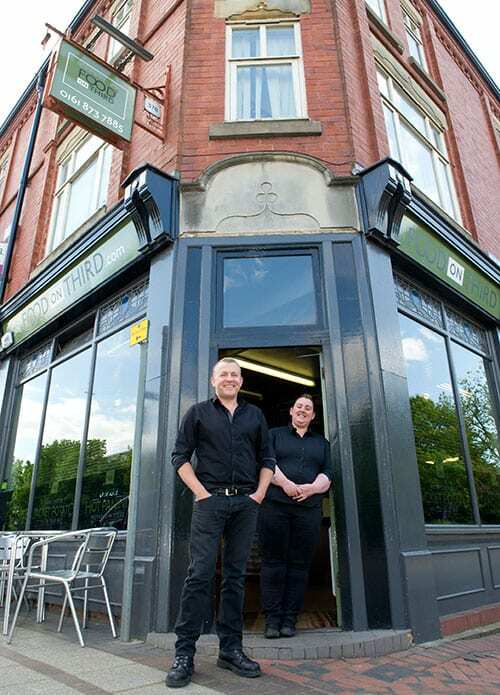 Food On Third is the brainchild of owner Paul Ingrouille who bought the business as a failing café and gave it a complete overhaul; rebranding and improving the quality with home-cooked food. Having turned the offering around, he recognised a customer need for a faster, more efficient service so he invested in the latest technology, Click & Collect – more associated with the likes of John Lewis and bigger retailers – and credits the investment with doubling pre-orders in the past few weeks. 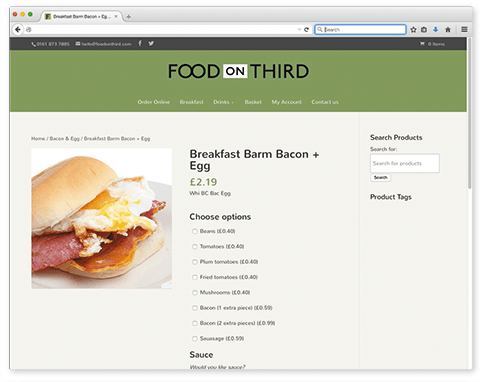 Food on Third has become one of the first food outlets to implement a revolutionary new click & collect system from web design studio, Nettl.com. The integration of the new service has taken many months in development. Nettl.com worked with Epos Now, the UK’s largest till vendor, to build a custom integration from the ground up for Food On Third. 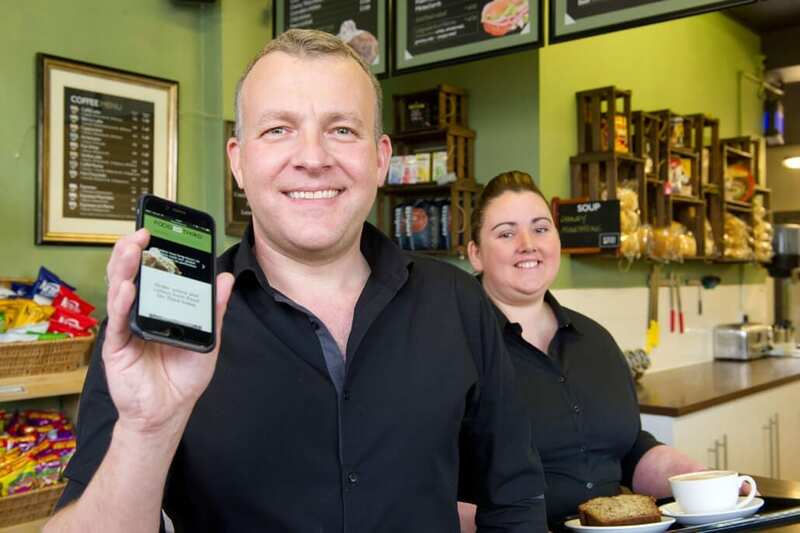 The process enabled the team to understand and create a modular solution that met an independent retailer’s needs and they plan to use this platform to help other cafes, restaurants and retailers throughout the country quickly deploy Click & Collect. Mr. Ingrouille says he is delighted his vision has now become a reality: “Our location on Third Avenue amongst the many offices and factories nearby meant that we were taking a large number of telephone orders. I wanted to find a way of putting our entire product range online to allow customers to browse, build their ultimate sandwiches, pimp their jacket spuds and then reserve a collection slot. There were no off-the-shelf services to do this so I approached Nettl whose Manchester office is just across the street from ourselves. Mr. Ingrouille is now looking ahead to build on the new system and plans to use the new Nettl web shop to launch an online buffet and catering option for meetings. This will allow local businesses to build a bespoke buffet, pay online and choose a delivery date. It will give customers the choice they want and makes it easier to budget and plan, not to mention the added benefit of being able to tailor a buffet depending on the requirements of the meeting attendees. Nettl.com have built a custom web shop solution, based on the popular WooCommerce platform. Over 17% of all webshops in the world now use this platform which made it the ideal choice in terms of usage and reliability. FoodOnThird.com integrates seamlessly with Food On Third’s in-store EposNow till system, with stock synced between the web shop and the physical shop. When a customer places an order online, the transaction appears in Food On Third’s till and is automatically printed to their kitchen for preparation. Customers choose their time slot, pay online and pick up at the express Click & Collect point. Peter Gunning, Chief Technology Officer at Nettl.com, said: “It works in just the same way customers are used to ordering items from major retailers online for in-store collection. But until now, the investment required for independent retailers and cafes had put it out of reach. We’re trying to change that and make it affordable, so businesses can keep up with the way their customers want to order. When you think about it, it makes total sense to introduce Click & Collect services for the busy breakfast and lunch runs, saving time for both customer and business. “Having developed the bespoke solution for Food On Third, together with EposNow we have begun to roll-out the service for new retail clients – and not just cafés. Everyone benefits from Food on Third’s valuable testing and we’re now able to get a new client up and running in just days rather than months. Whatever the business is selling, from pasties to postcards, from chocolate to cheesecakes, we can design a web shop and link it to their till to allow customers to choose delivery or collection in store.